Côte d’Ivoire Careers - Agri Smart, Inc.
Coming soon. Visit our Careers Page for information about all AgriSmart, Inc. careers. Click the Côte d'Ivoire Careers button below on the right to see the latest Côte d'Ivoire Career News. H David Meyers, Agri Smart Founder and world renowned oboist invites you to a free admission Society of the Cincinnati (web | Wikipedia) sponsored concert event featuring Broadway classics at the Anderson House (web | Facebook) on October 14, 2018. 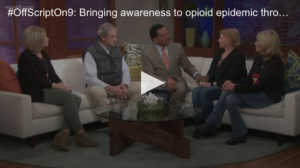 AgriSmart Chairman, H. David Meyers (bio, tag) OffScriptOn9 Interview: Fundraiser Concert Benefiting Maryland Heroin Awareness Advocates with The Washington Symphony Players and The Washingtom Singers Foundation at the Strathmore Music Center on April 17, 2018, 7:30 - 10 PM. Palm oil products are everywhere. 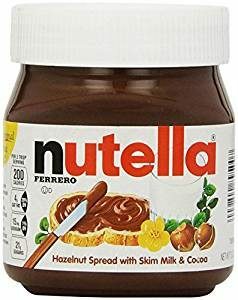 Palm oil is the most widely consumed cooking oil on the planet found in approximately half the products on grocery shelves, including both food and non-food items. 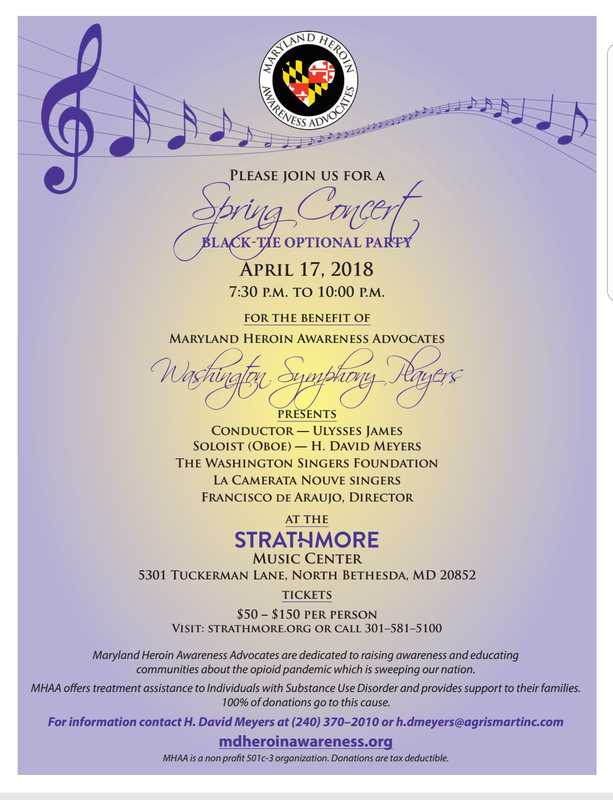 AgriSmart Chairman, H. David Meyers (bio, tag) to be an oboe soloist at a fundraiser concert for Maryland Heroin Awareness Advocates with the Washington Symphony Players at the Strathmore Music Center on April 17, 2018, 7:30 - 10 PM. 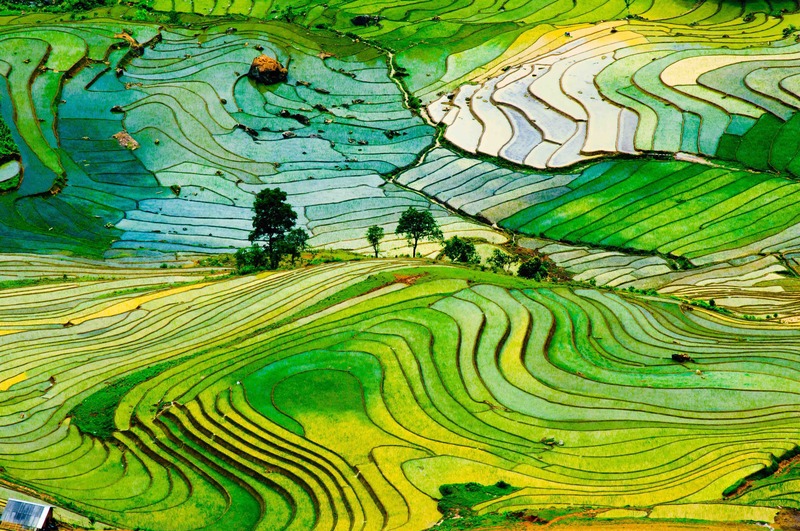 Sign up for our newsletter to receive AgriSmart updates.